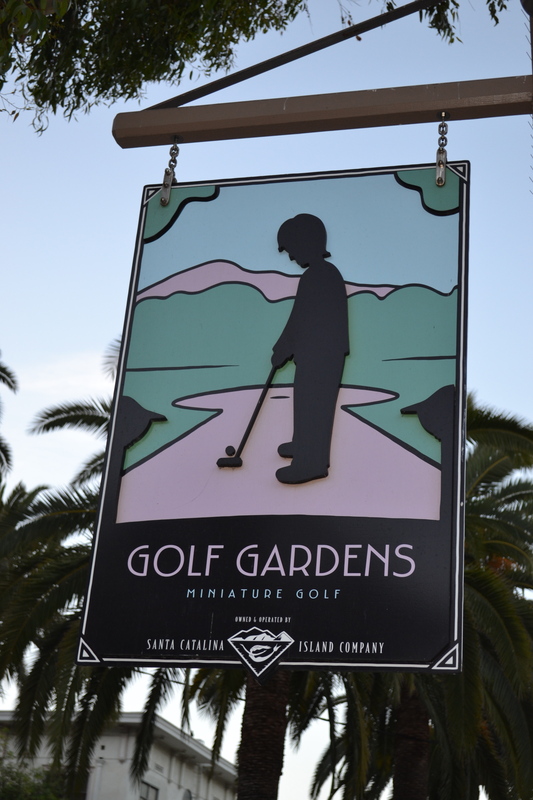 You have got to go here…Golf Gardens – Catalina Island, Calif. 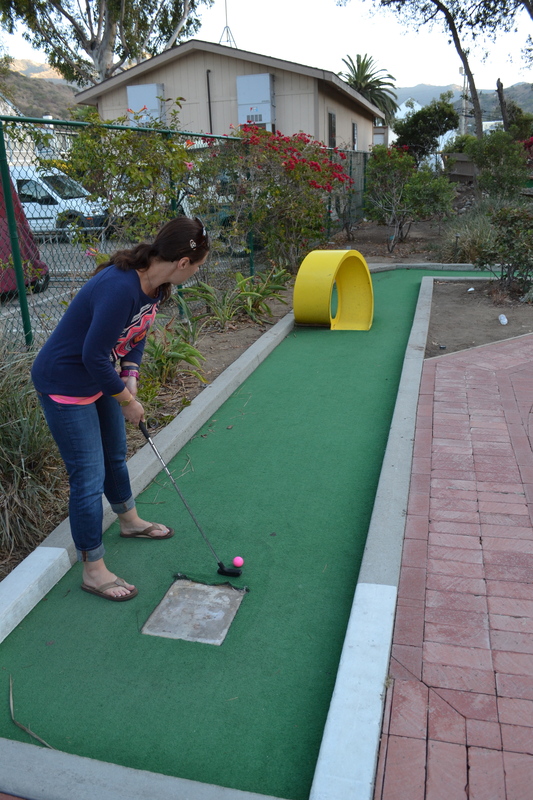 I am a firm believer that you are never too old to do anything, like play mini golf! On a recent trip to Catalina Island my husband and I got a sudden urge to swing the clubs. 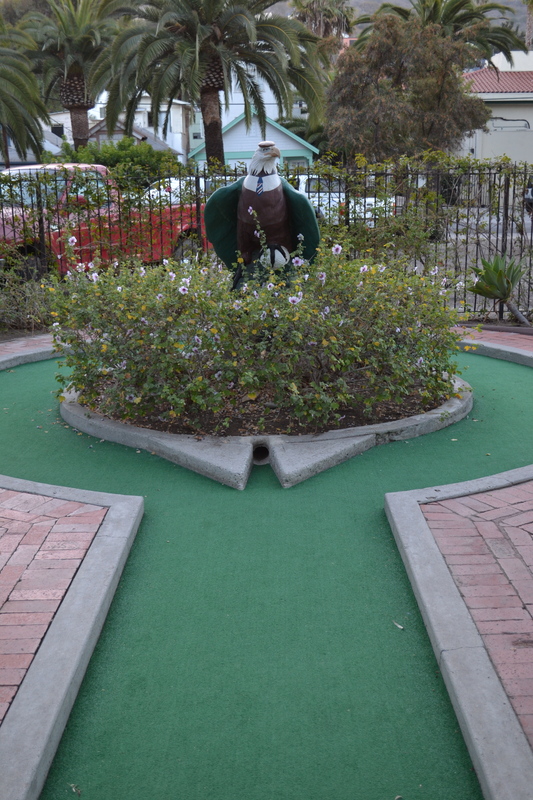 Located just steps from the main drag is a really fun and unique miniature golf course. So what makes it so different you ask? All the holes tell you a story or a little tid bit of history about the island. Most people know that there are wild Buffalo on the Island, but do you know why. Well, you can find out while trying to get a hole-in-one! Another very cool thing is that the holes themselves are designed around the history you learn. If you want to discover more, I guess you are just going to have to go play a round for yourself! Oh another thing – it is cheap! Just $9 for an honest to goodness fun time. So grab your loved ones young or old and head to Golf Gardens next time you are on Catalina Island, you won’t want to miss this hidden gem!